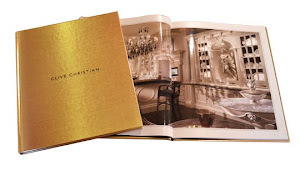 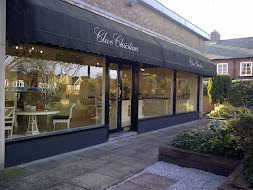 Personalisation allows you to create an interior that is personal to you yet retains the luxury of the Clive Christian Design House style. 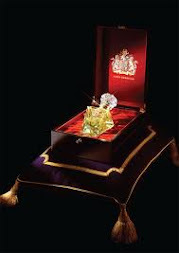 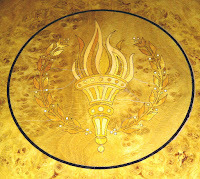 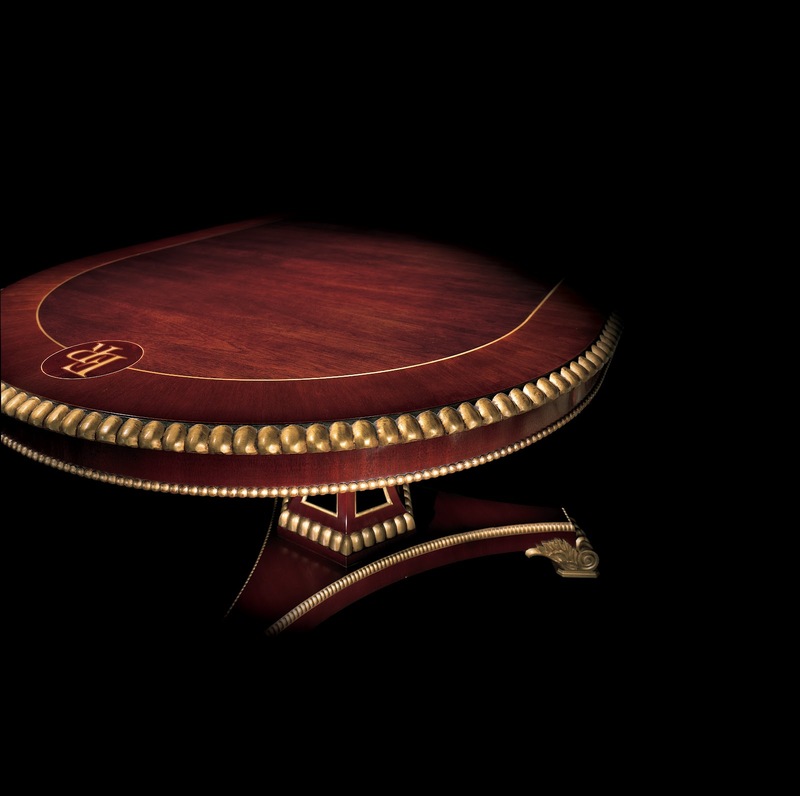 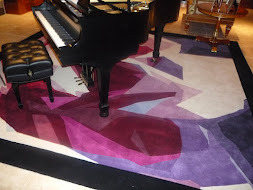 It may be something subtle such as a monogram inlaid in the veneer, a hand-painted coat of arms or family crest. 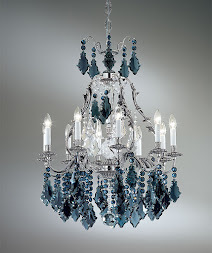 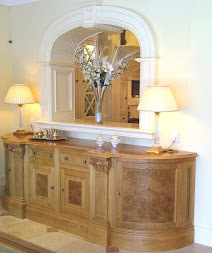 craftsman that specialism in 300 year old skills which will exceed your expectations. 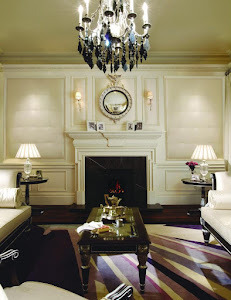 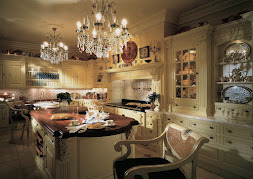 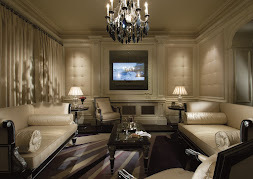 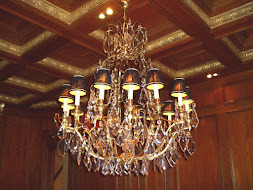 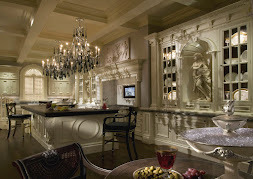 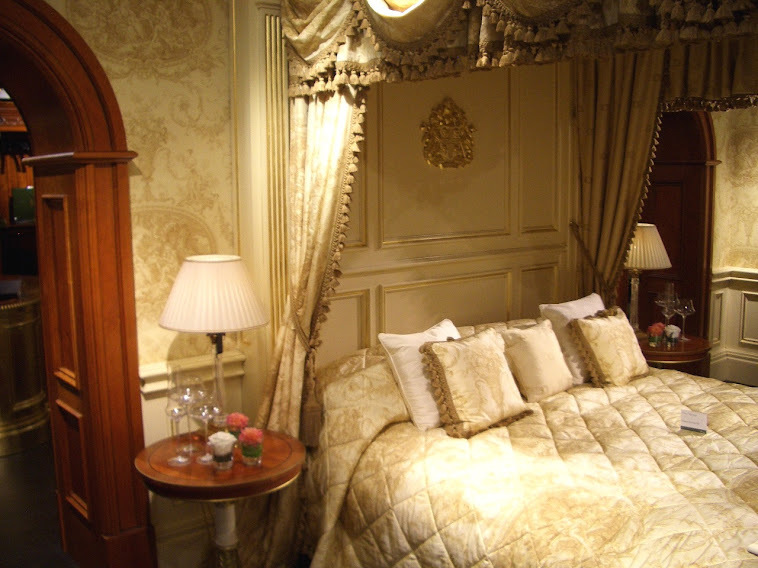 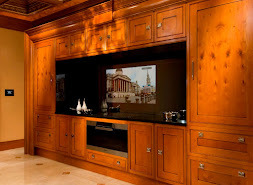 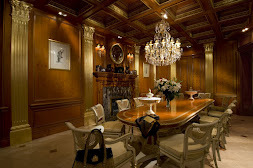 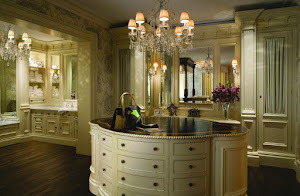 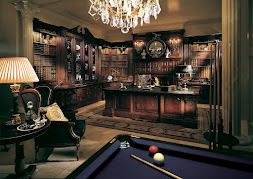 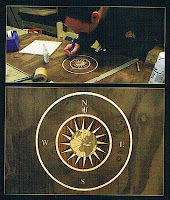 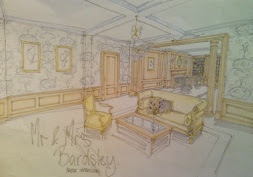 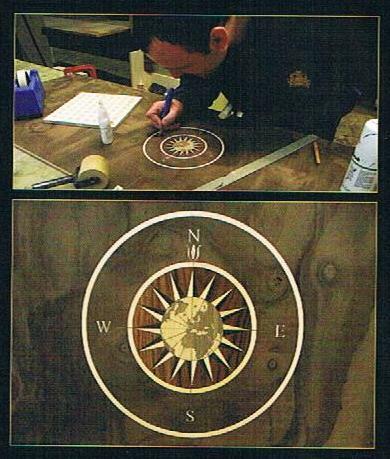 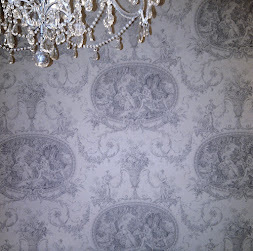 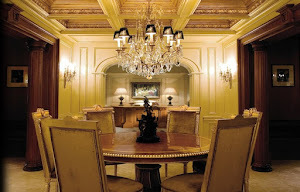 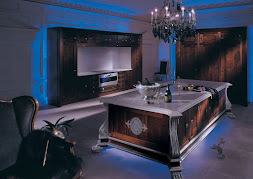 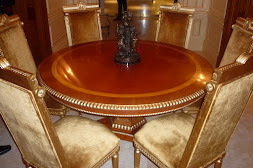 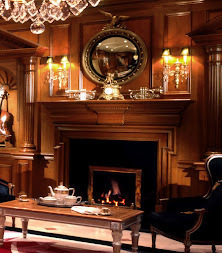 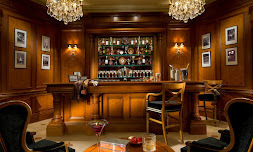 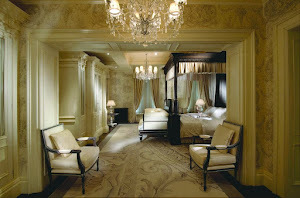 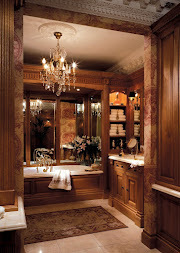 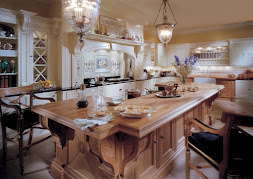 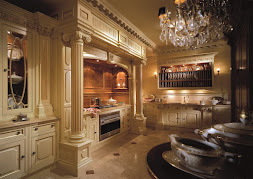 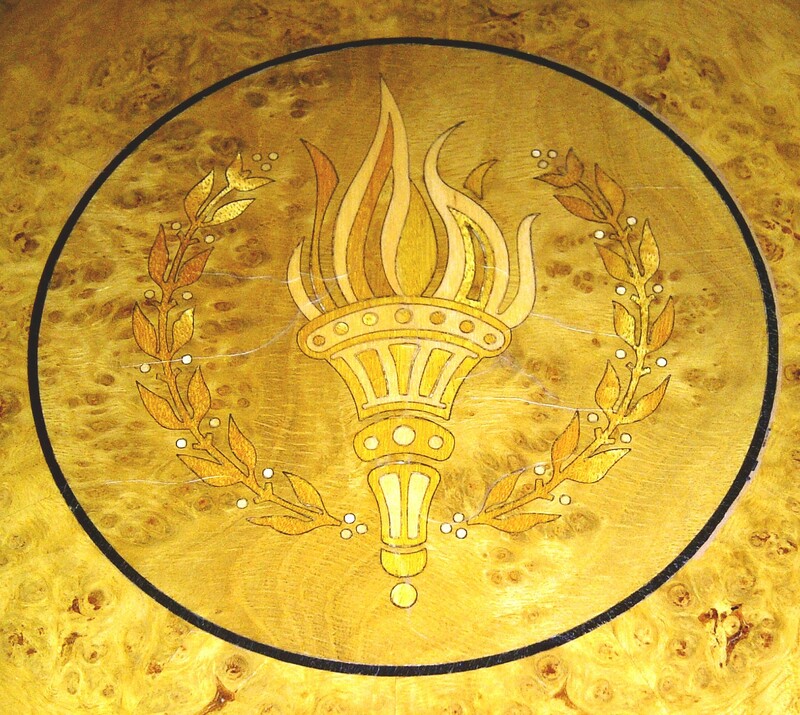 fine carving has been considered to personalize the Clive Christian classical fitted furniture and panelling. 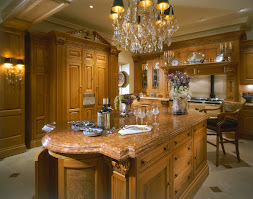 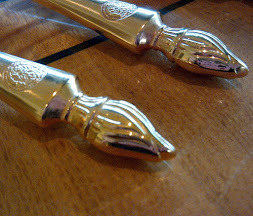 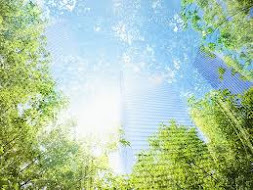 Our Design House will create your unique motif and our team of craftsmen will bring them to life to ensure that your home is a legacy that future generations can enjoy. 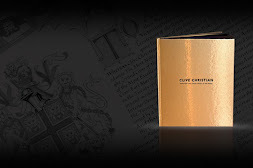 Design: Many clients have their own coat of arms, some residences have an emblem or mascot, sometimes a family pet or mascot can be used for the design in other circumstances a simple initial or monogram can look elegant.